From one of the greats comes the recreational adult scooter Frenzy - designed by Slamm Scooters. 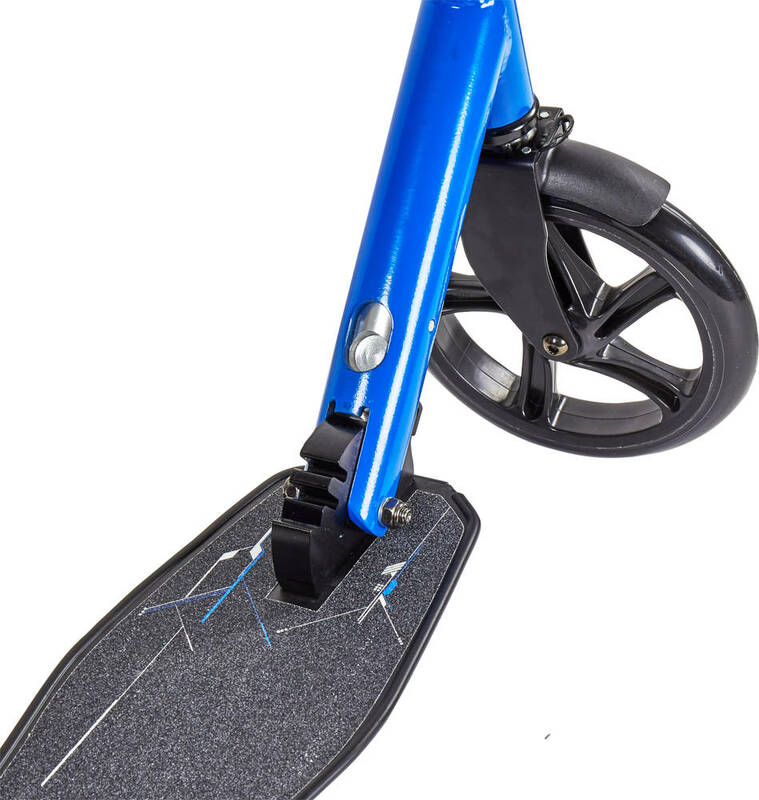 The adult tgscooter is made from high quality materials and is very easy to fold up and take with you. 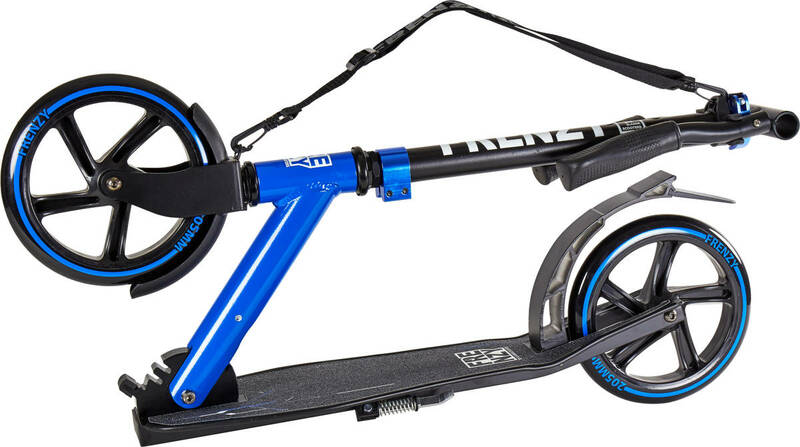 It comes with a carry strap for easy transportation. 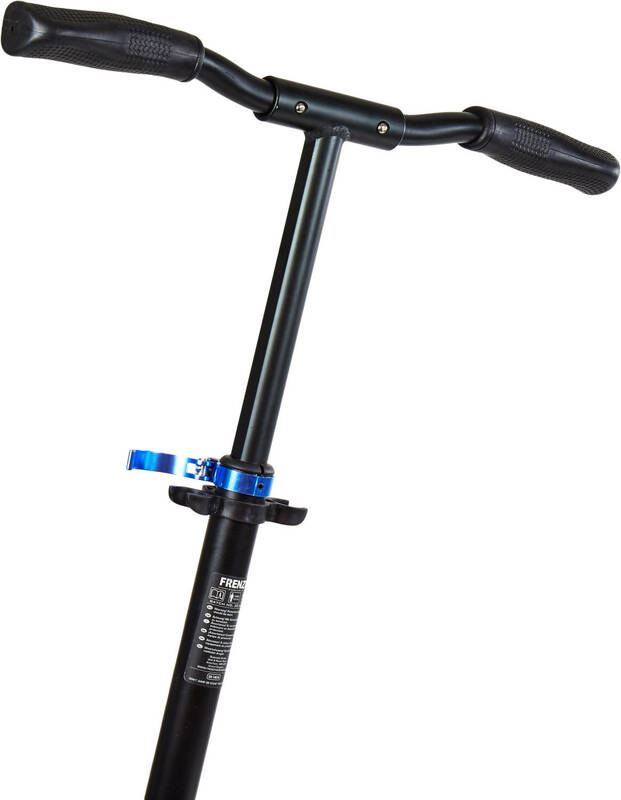 The bar is height adjustable. 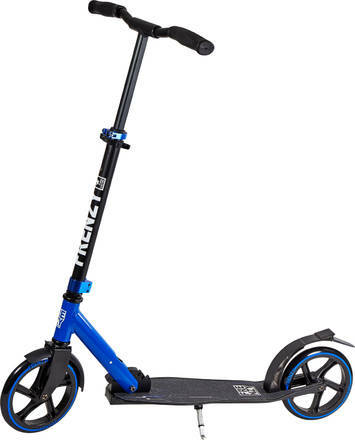 It comes with a kick stand so you can park it anywhere.